DenMat provides dentists with a unique, tailored solution for their busy practice: high-quality education, products and dental laboratory services. Education is at the heart of all that we do. 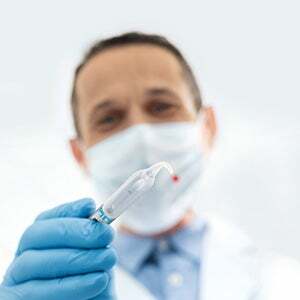 And DenMat is proud to offer myriad contemporary solutions that empower oral health professionals to meet and exceed patient expectations and outcomes time and time again, through our highly innovative and scientifically validated techniques. 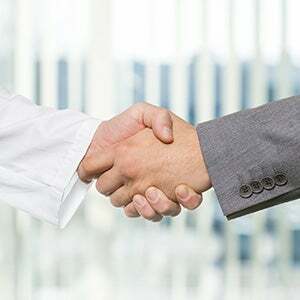 Such offerings have positioned the company as a leader in clinical continuing education. 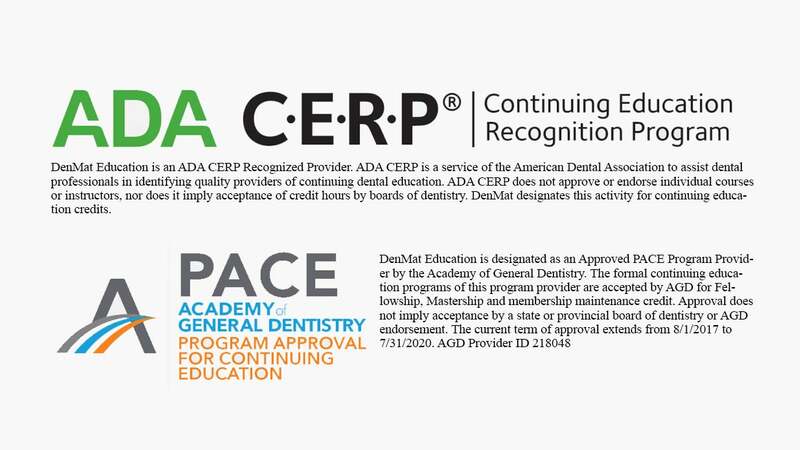 DenMat’s education curriculum comprises hands-on courses designed to elevate the standard of care within the dental industry while increasing success and satisfaction for dentists/dental teams. 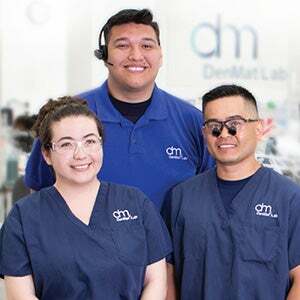 Through quality programs taught by industry leaders, coupled with our state-of-the-art products, personalized customer service, and high-end dental laboratory, DenMat is uniquely positioned to help practices reach their full growth potential. 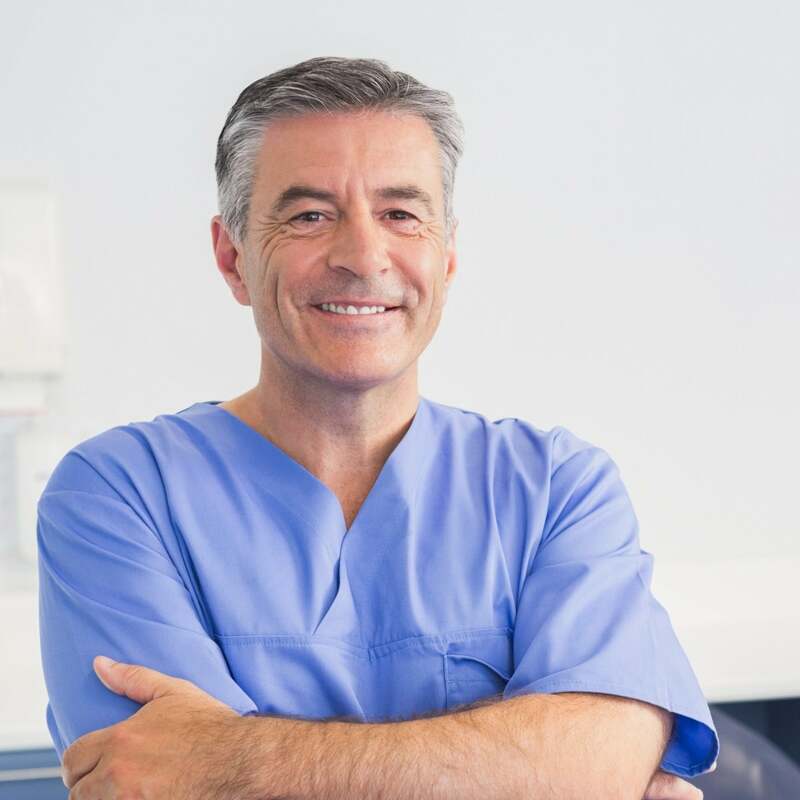 Partner with DenMat and elevate your practice by getting the training and skills needed to treat your patients with the quality care they deserve. DenMat Education offers a variety of options to fit your needs and schedule, including national conferences, regional hands-on training courses, live patient placement courses, one- and two-day courses, webinars, and more. 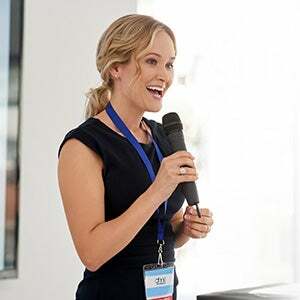 Whether you want to improve your clinical technique, learn about new treatment options for your patients, or focus on practice building, DenMat is sure to offer a course that fits your needs.